I could find the Dev version easily but not the stable version. Am I missing something here? stable versions will follow soon. ADMIN EDIT: ONLY ENGLISH PLEASE ! Thank you. Working fine in Mi4c. https://xiaomi.eu/community/threads/7-4 ... nanimHaber but when I flashed your mods not booting. Any solitions. Did you flash the correct file ? for kate ? flashed sucsessfull but devices dont booted. seems to be messed up TWRP. Our mod only replaces the modded APK files. No reason why your system should not boot after. I have just flashed this mod on the latest xiaomi.eu (7.4.13) on kenzo. It's active after reboot and gives all 3 reboot options ie. reboot, recovery and bootloader, but all 3 options are just doing normal reboot. Is there any way to fix or remove this mod? 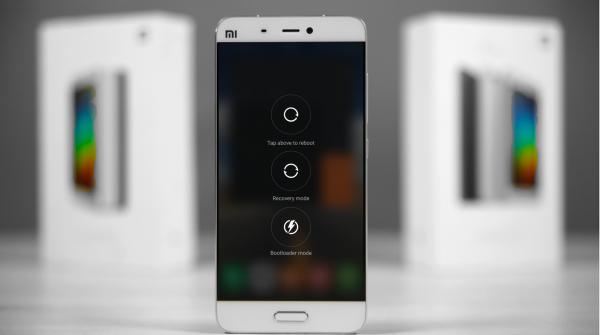 mod is OK . latest rom versions for redmi3, redmi note 3 have problems . you can read in changelog. xiaomi has to fix this. not even miui updater app can reboot to recovery.